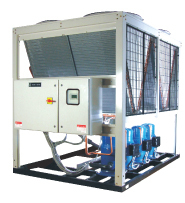 The building blocks of Blue Star's solutions are its products. The most comprehensive range of airconditioning products in the country. 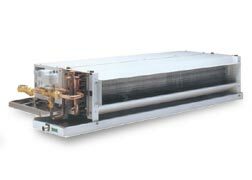 A wide range of models are available in each product category to ensure that the airconditioning system design is implemented without any compromise. All products have been designed on the energy-efficiency platform, and offer a host of advanced features.